HO HO SNOW! Dress up like Santa (the whole deal..) and SKI FREE on Saturday, December 22, 2018! Let's make it a big 'ol jolly snow day! 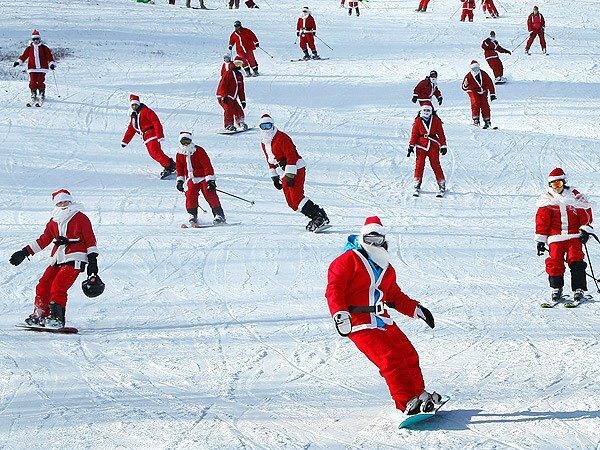 Free skiing for everyone in the red suit and drink specials for all the jolly ones!